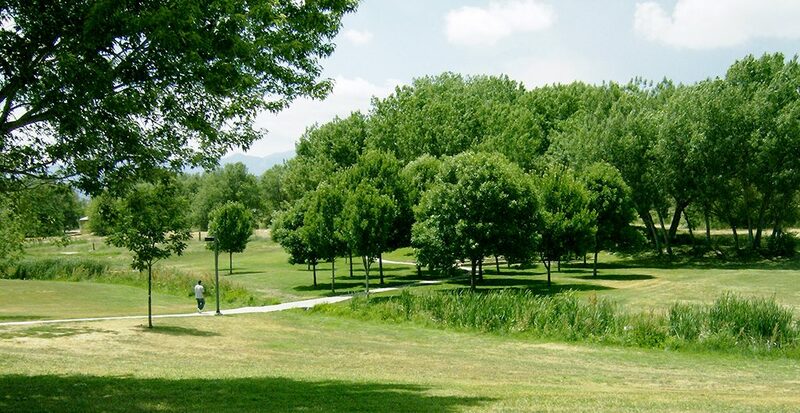 El Paso County Parks and its contractor, Designscapes Colorado, will be closing the playground, tennis courts and basketball courts at Widefield Community Park for Phase I Improvements on Thursday, July 19. The restroom at the park will also close for renovations later this summer. When that schedule has been finalized, the County will let the public know. 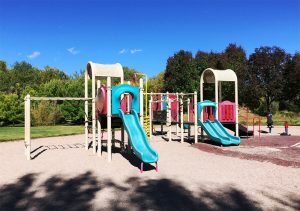 In March 2017, the El Paso County Board of County Commissioners approved the Widefield Community Park Master Plan, which laid out the groundwork for the Phase I Improvements, which include the playground expansion, basketball court renovation, installation of two pickleball courts, an exercise zone, trail upgrades, and the installation of additional park lighting, benches, trash cans, and picnic tables. The disc golf course will also benefit from the upgrades, including better signage, trails, benches, and trash cans. Widefield Community Park users are asked to be aware of construction crews and equipment in the park, be respectful of construction fencing and warning signs, and avoid the construction areas. For more information, please contact Ross Williams, El Paso County Community Services Department Park Planner at 719-520-6984, or via email at rosswilliams@elpasoco.com.